The beauty of being a writer is that you get paid for doing what you love to do… well, not much and maybe, but sometimes! Yes, I love to write and some day I’ll get paid for my novels and short stories, but I also love to walk in the woods, communing with nature. So, I’ve thought of a way to combine the two. 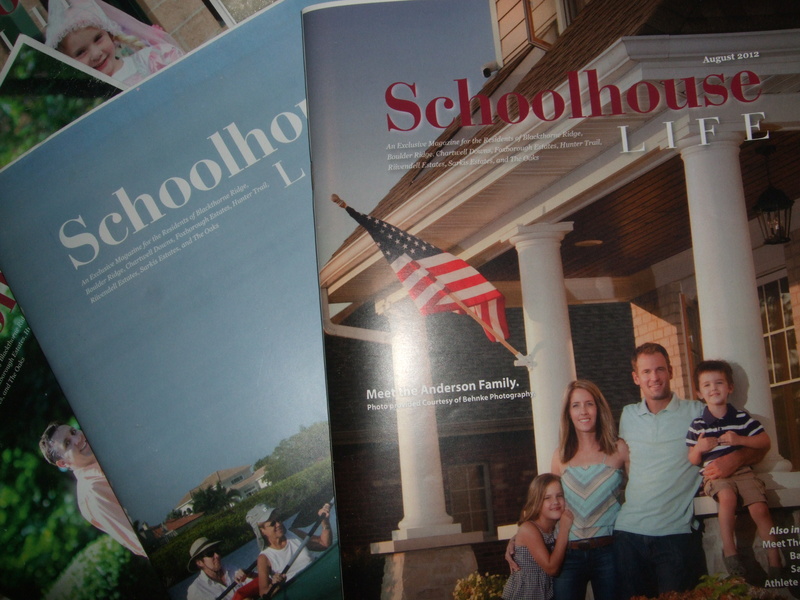 I write articles for a local monthly news magazine, Schoolhouse Life, which features human interest stories. My walks in the woods become opportunities to seek out fellow nature lovers and interview them. I call the column, People on the Path. I am amazed how easy it is to introduce myself, take their picture, and get them to tell me about why they love being out in nature. I almost passed by two teenage boys today, thinking they’d sneer or balk. Not at all. In fact one of them was quite a ham. It’s like getting paid $25 to get my exercise. Woohoo! No excuses now. 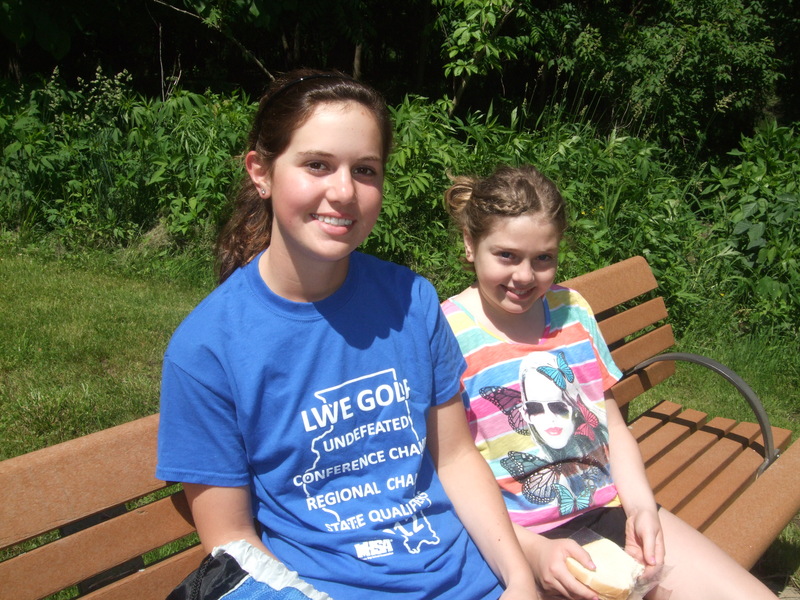 You’re right, of course, but I’m usually not alone and I typically approach children, young women, and oldsters ;-). And I carry pepper spray, just in case. I hope you are careful when out there alone and in whom you approach.